Intellectual property rights are a valuable asset of many companies. Proper handling maintains the viability of these assets and avoids infringement of the property rights of others. 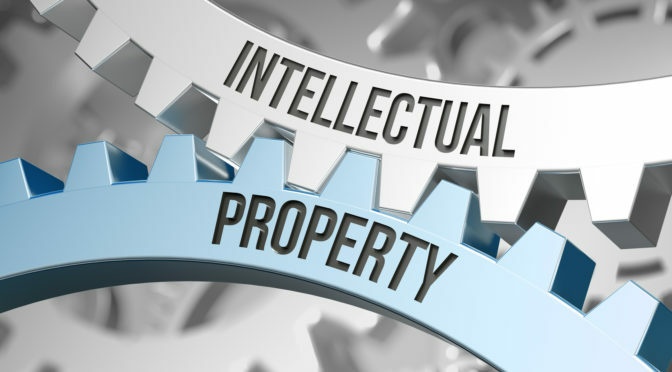 WatersOAG provides a range of services to assist our clients with intellectual property matters. Protecting the interests of clients in the Intellectual Property Court.